As the mother of a nappy-headed and brilliant little five-year-old, I have had to come up with coping strategies for the discrimination he could face. This piece will explore some responses to the cultural discrimination in day care and school that can help parents support their children while holding administrators accountable. Our precious little students have officially returned to the classroom. The lazy summer days have faded away, and reality is starting to kick in. Every parent will have his or her share of anxiety, frustration, and excitement. Unfortunately for Black children and other students of color, there are rules specifically meant to isolate and criminalize them. 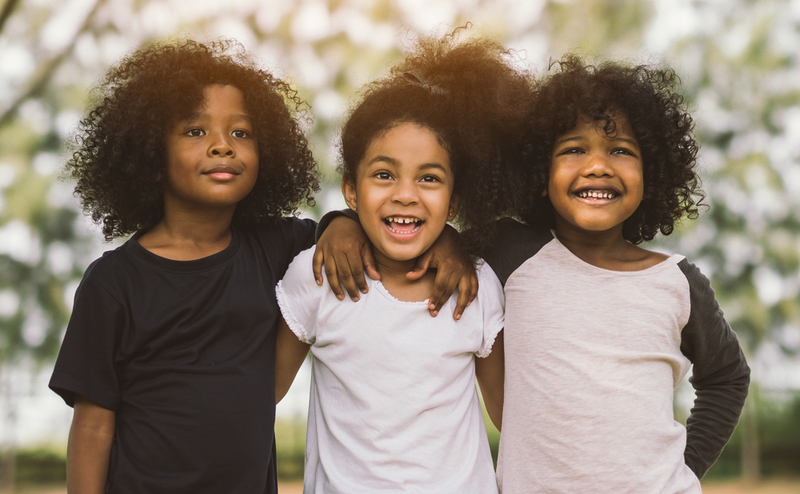 When you’re raising a child of color—particularly a Black child—there are certain lessons about discrimination that they are forced to learn. Being a Solo Mom makes it even more challenging because we’re already juggling so much. Here are a few strategies for parents of curly-haired children as the new school year gets underway. 1. Give your child the space to express himself. There can be an instinct—especially with Black parents—to do what we need to do in order for our children to be accepted. Some people call it passing and others consider it to be shucking and jiving. We have so many hurdles to jump as parents, but as much as possible, we have a responsibility to protect our children. If your student is old enough, have him write about the discrimination he has faced. A young 11-year-old girl, Faith Fennidy, cried her eyes out when she was dismissed from class for having braids. Talk with them and remind them how beautiful they are so they feel confident in their own skin whether they rock an Afro or dreads. 2. Join the PTA. I know, I know. It’s a lot of work. 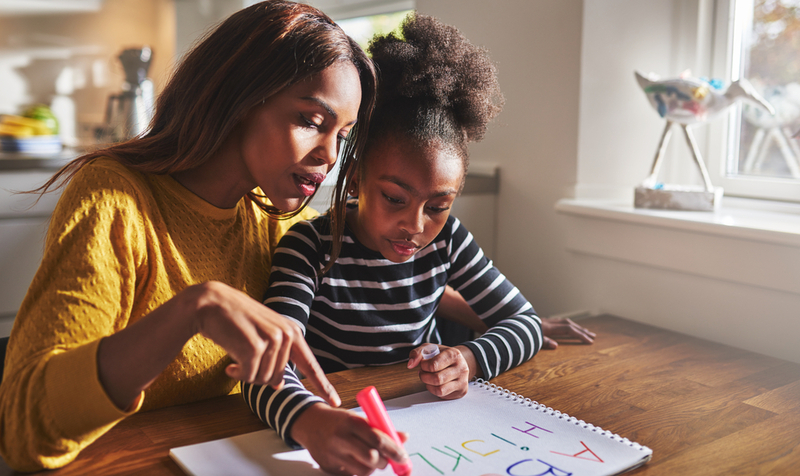 Being a Solo Mom can often mean sacrificing some of those teachable moments in favor of working extra shifts or missing out on their first day of school because we picked up a graveyard shift to cover tuition. On top of everything else, here I am: some random lady on the internet telling you to put in more work. When my son was in preschool, I joined our parent group. The weekly meetings were a bit much after eight to 10 hours of work, but thankfully my friend stepped in on days when I was too exhausted to keep my eyes open for another session with other fed-up parents. Many schools allow you to have “proxy” parents step in for these meetings. The parent group was where I collaborated with some of the other mothers to get more Tongan and Black teachers hired. It took months, but it worked. 3. Document everything. In the age of social media and viral news, a lot of us have become desensitized to our individual power. It may be challenging to catch administrators in the midst of saying or doing something overtly racist, but we can still keep track of microaggressions. For example, by posting photos and screenshots of racist policies that discriminate against children of color, you and other parents can help change those policies and/or remove problematic school employees. 4. Write letters. We can do a lot with our pens (or keyboards). Get together with other parents to advocate for better policies in your school or day care. Four law professors—Angela Onwuachi-Willig (University of California, Berkeley), Trina Jones (Duke University), Kimberley Norwood (Washington University–St. Louis), and Wendy Greene (Cumberland University) drafted a letter to get rid of discriminatory policies regarding natural hair. Without our willingness to speak up, policies such as this will bleed over into the work world, leaving our children more vulnerable to workplace discrimination later in life. I am happy that my community has supported me when teachers and principals put my little boy through something similar. These community responses to institutionalized discrimination can help us support our children while holding administrators accountable. 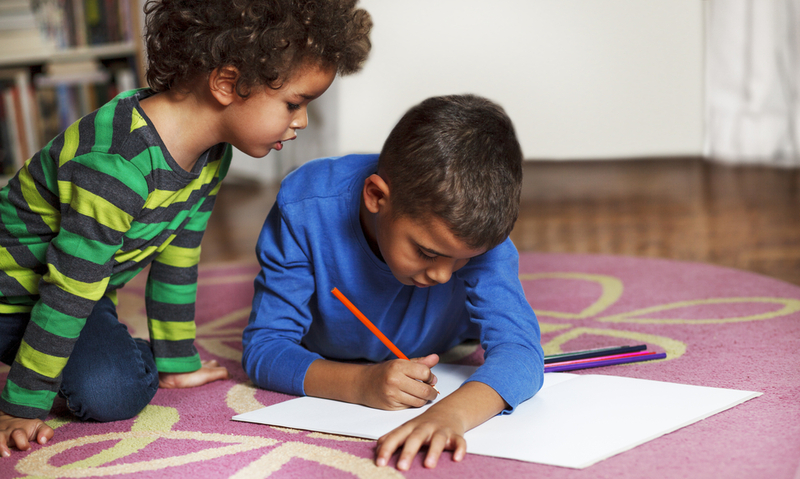 Have you had to deal with cultural bias in your child’s school? How did you handle it?